Broke the school record for double plays, ranking second in the nation in DPs turned; Remeny Perez, Allie Bauch, and Ruby Rivera sit atop the Big Ten charts with at least 16 apiece, as Perez led the conference with 22, tying the Illinois program record. Posted the best season start in school history, winning their first eight games of the season. It took facing the No. 1 team in the country (Tennessee), to finally hand the Illini their first loss of the year. 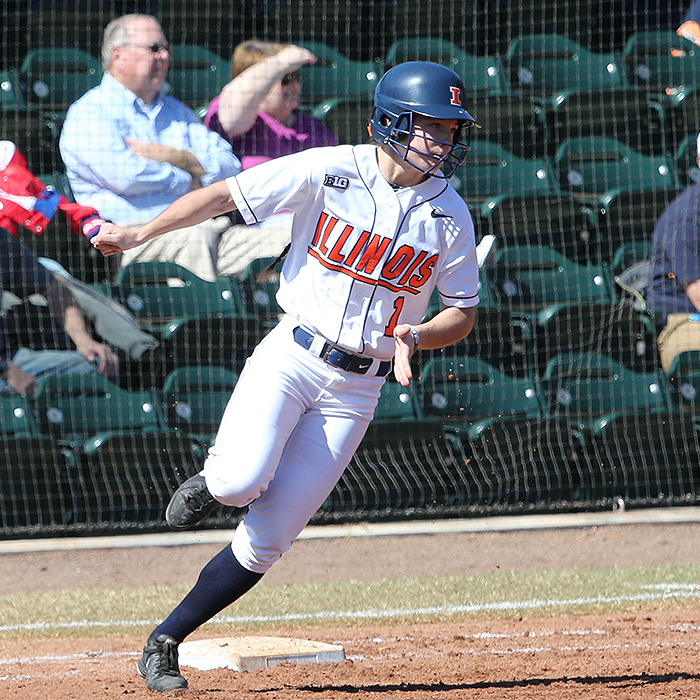 Alex Booker became the first Illini and just the second Big Ten player ever to hit for the cycle, doing so against Creighton and earning Big Ten Player of the Week honors.